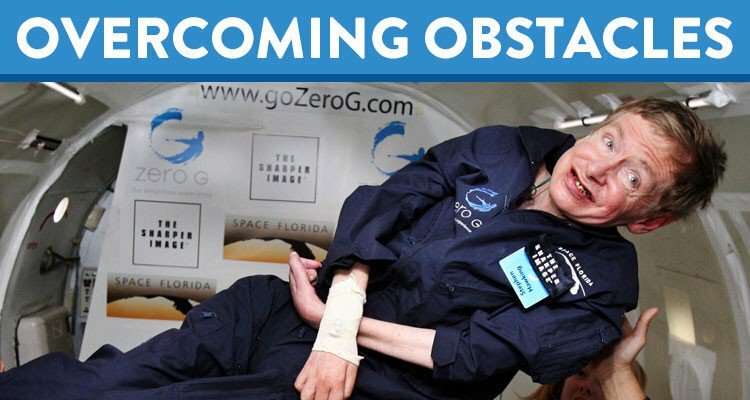 God doesn’t exist, aliens do exist, and time travel might still be possible, Stephen Hawking says in a book he wrote before his death. 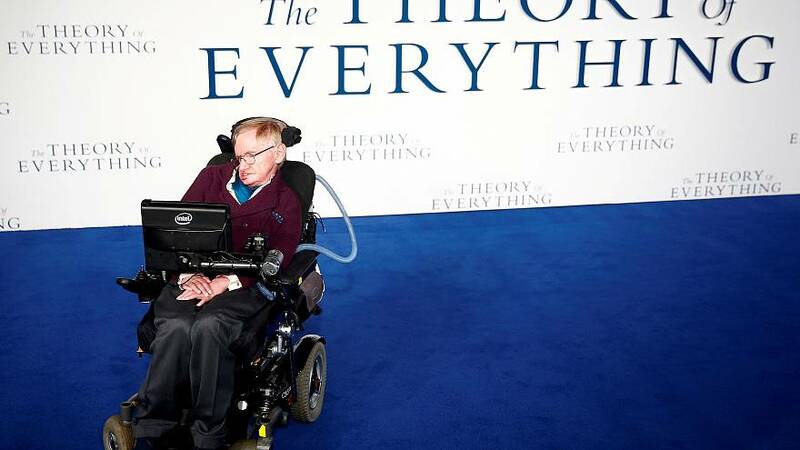 Released on Tuesday, the theoretical physicist and British icon says in Brief Answers to the Big Questions: "There is no God. No one directs the universe. "For centuries, it was believed that disabled people like me were living under a curse that was inflicted by God. I prefer to think that everything can be explained another way, by the laws of nature." The 76-year-old Cambridge University professor suffered from muscle-wasting disease amyotrophic lateral sclerosis (ALS) that left him wheelchair bound and unable to communicate without the help of a machine for much of his life. He died in March, long after his two-year prognosis when he was diagnosed at 21. But at the time his book was still incomplete and had to be finished by colleagues and family who tapped into his personal archives. Published by Bantam Books, he answers questions which were frequently posed to him throughout his life. On the topic of extraterrestrial lifeforms, he writes: "There are forms of intelligent life out there. We need to be wary of answering back until we have developed a bit further." On time travel and teleportation, he is equally hopeful. "Travel back in time can't be ruled out according to our present understanding," he says, adding: "Within the next hundred years we will be able to travel to anywhere in the Solar System." Yet the future of science and education causes him great concern, particularly in the wake of political upheaval that has shaken-up the West in recent years. "With Brexit and Trump now exerting new forces in relation to immigration and the development of education, we are witnessing a global revolt against experts, and that includes scientists," he says. "What lies ahead for those who are young now? I can say with confidence that their future will depend more on science and technology than any previous generation's has done." On shaping the future, he advises his young readers in the book's final chapter: "Remember to look up at the stars and not down at your feet."